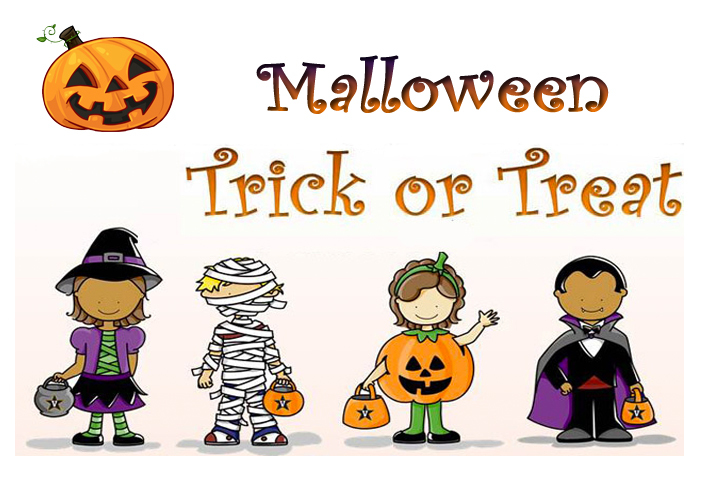 Join Salmon Run Mall on Wednesday, October 31st for Mall Wide Trick or Treat from 4:30 p.m. to 6 p.m. throughout the mall. Halloween photos will be available in Center Court from 4 p.m. to 7 p.m. with proceeds to benefit the Children’s Miracle Network. Also during this time, visit Sears Court and walk through an Ambulance courtesy of the Town of Watertown Ambulance Squad, and Mel Busler from TV7 will be in his fancy orange suit beginning at 5 p.m. near Center Court! Stop by and say hi! Details attached on the press release.